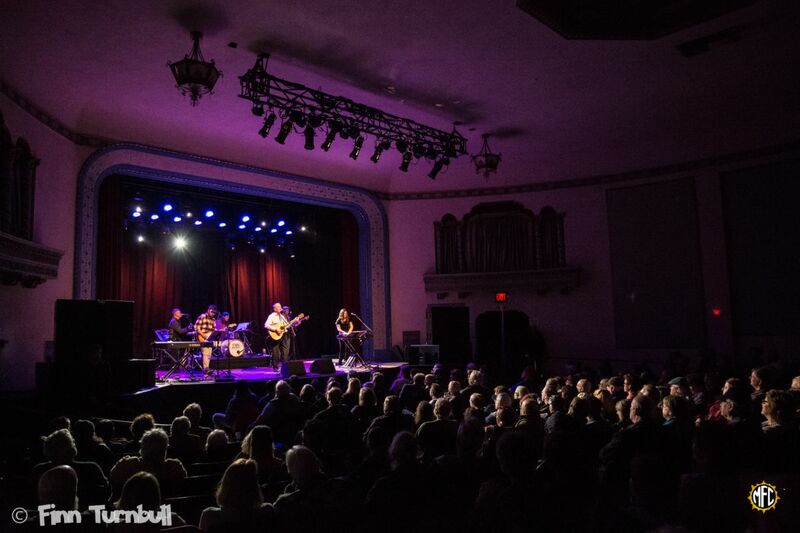 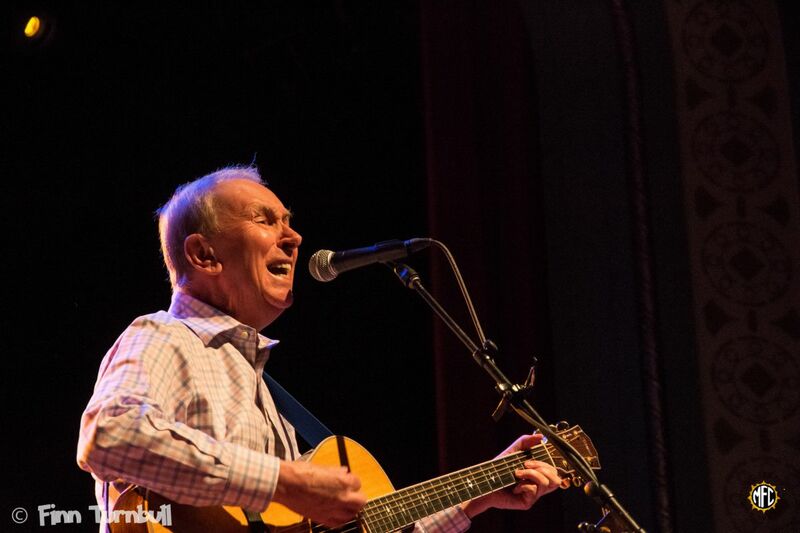 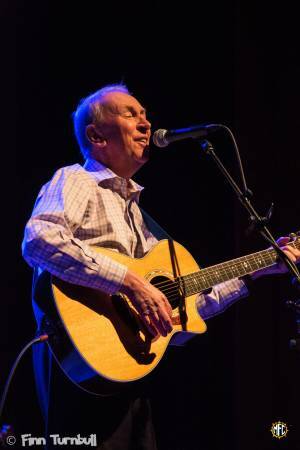 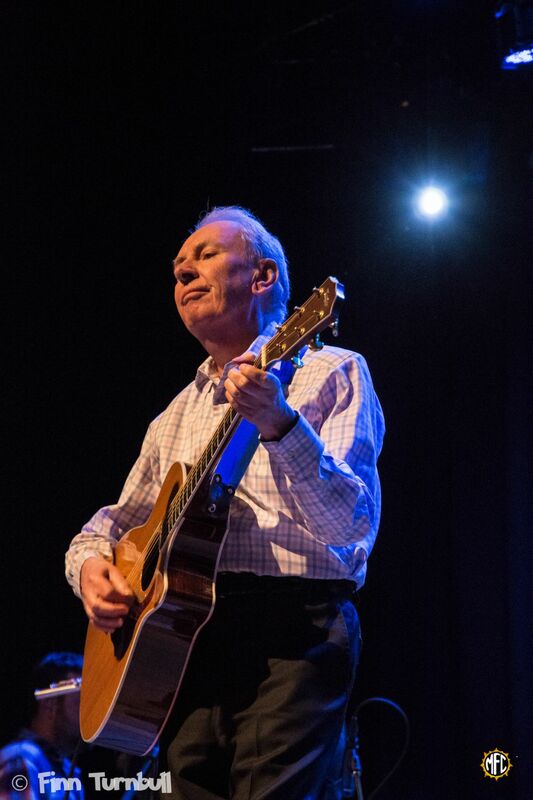 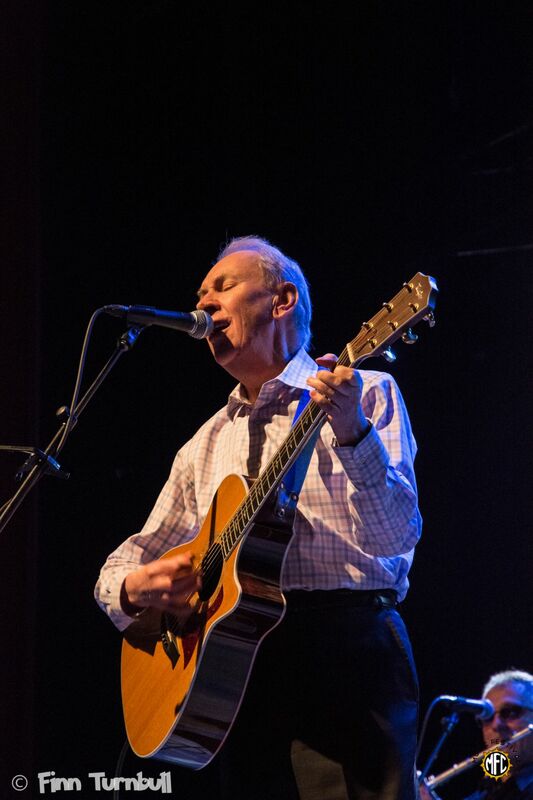 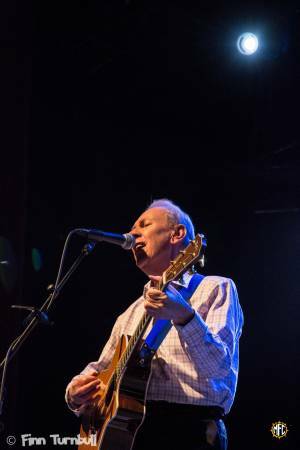 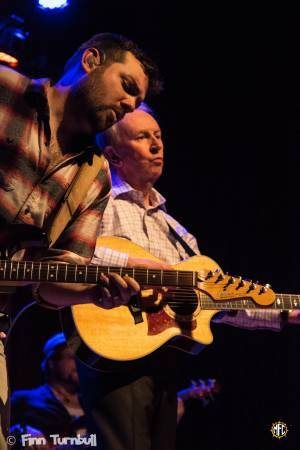 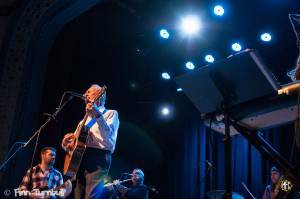 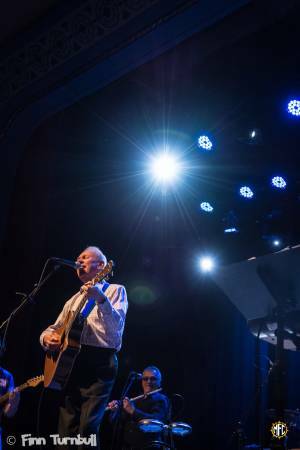 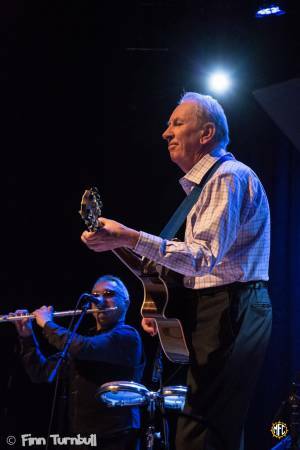 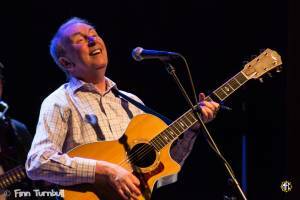 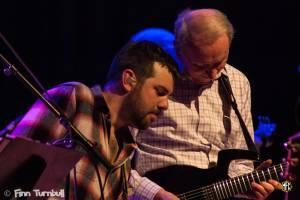 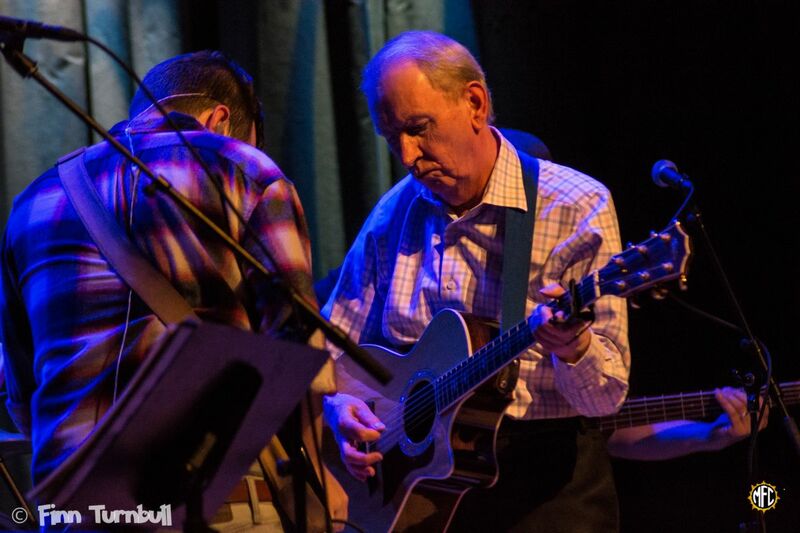 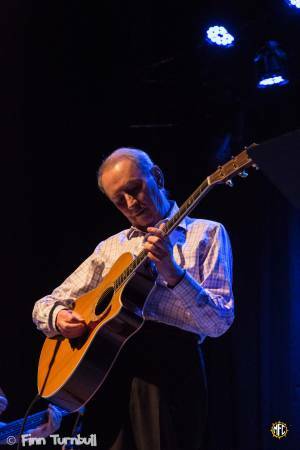 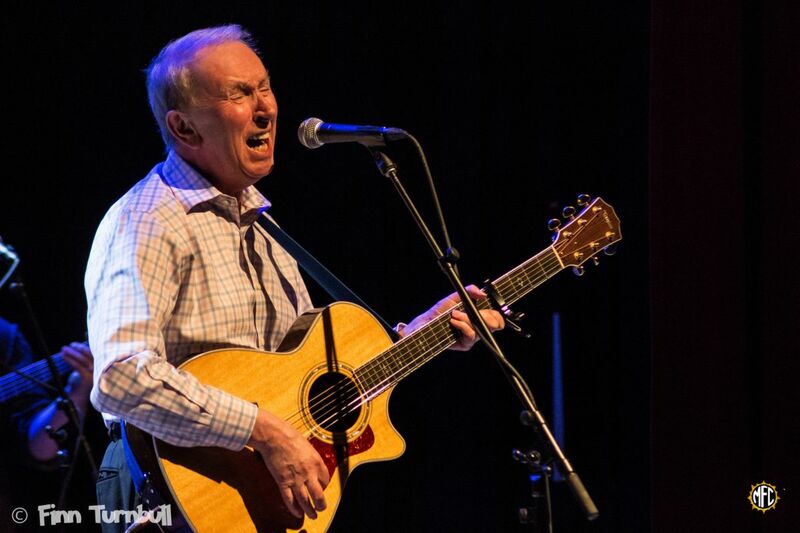 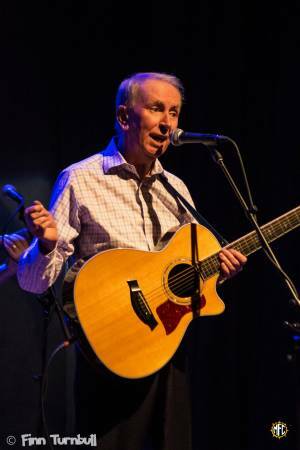 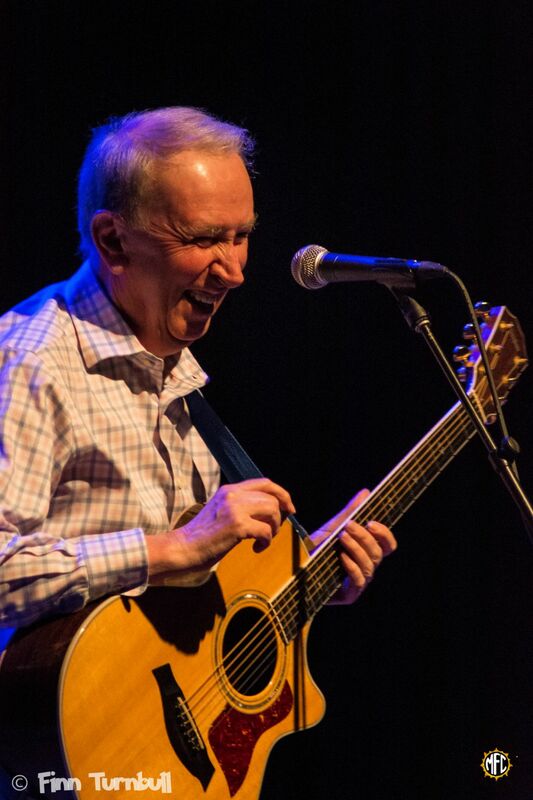 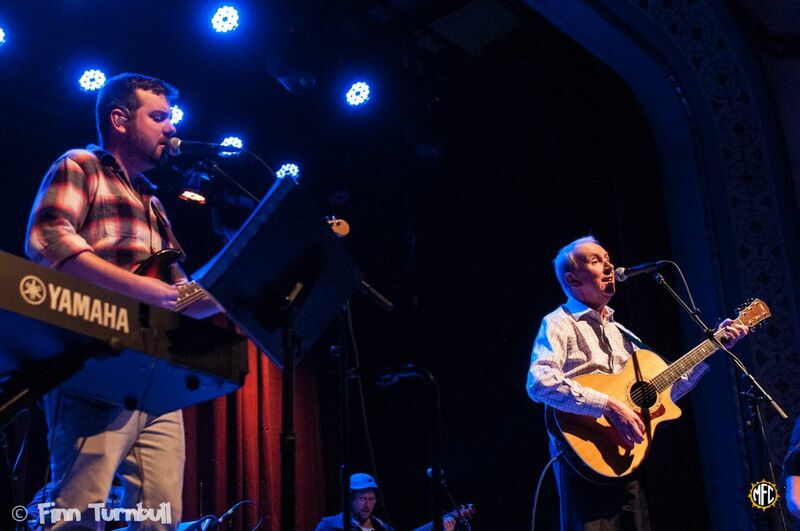 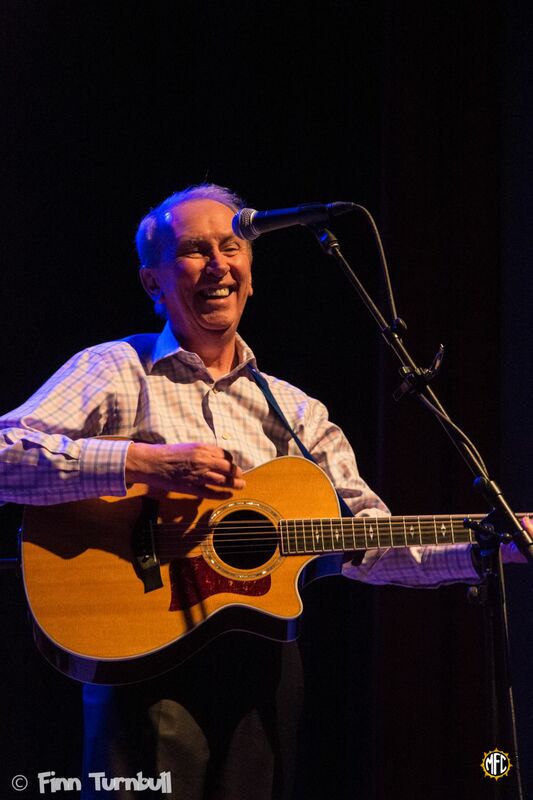 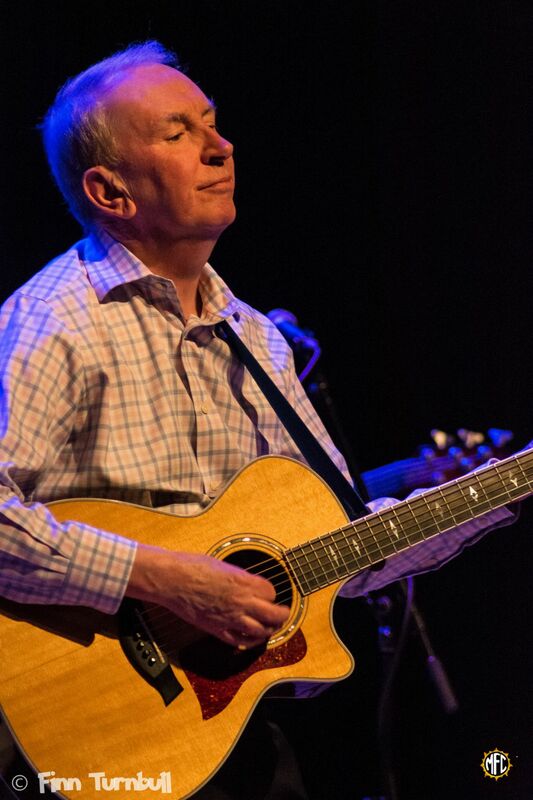 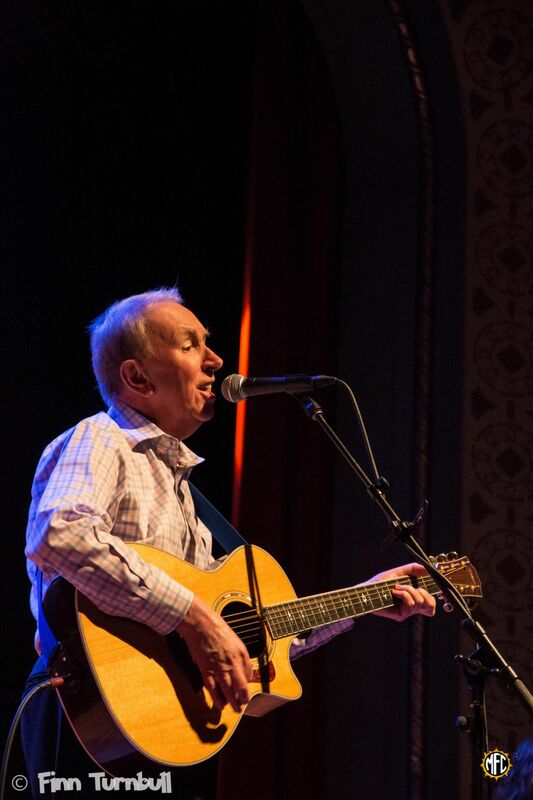 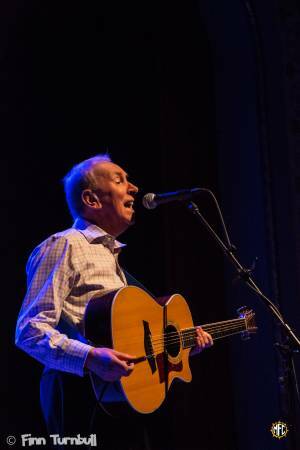 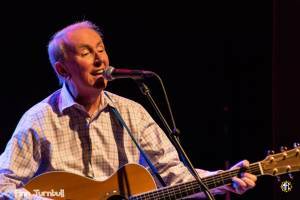 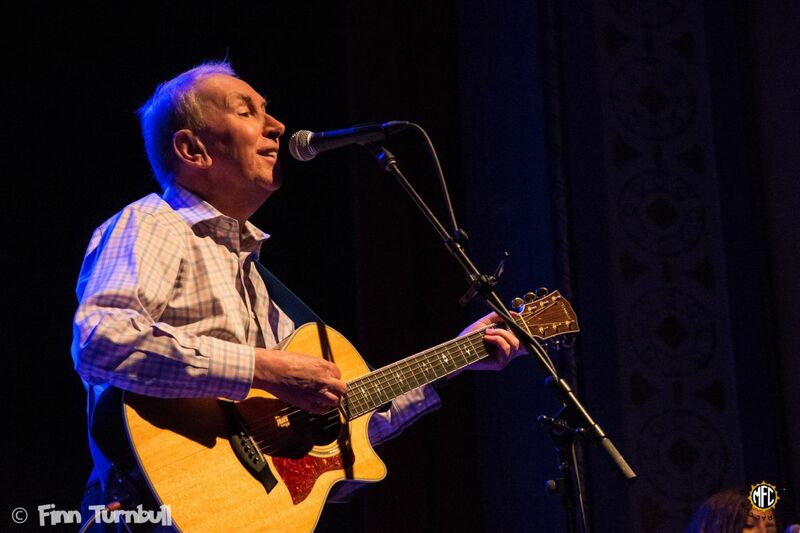 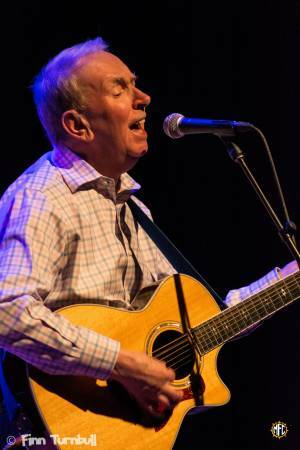 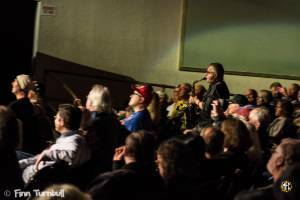 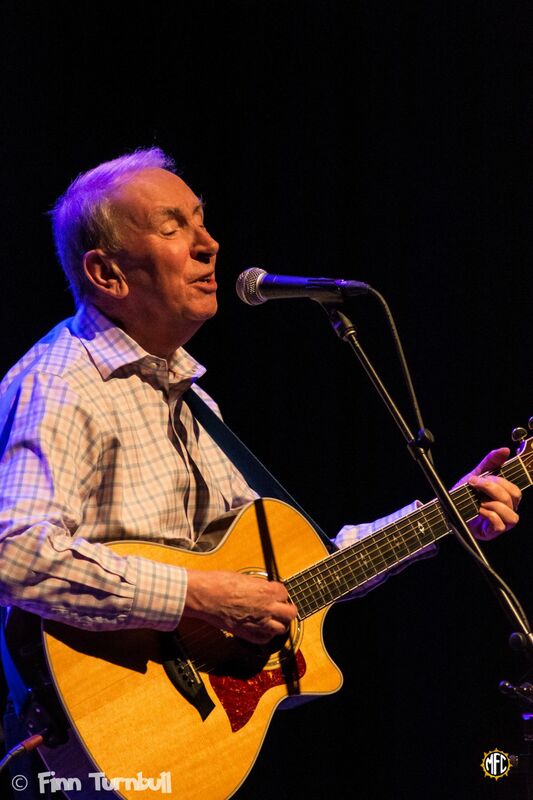 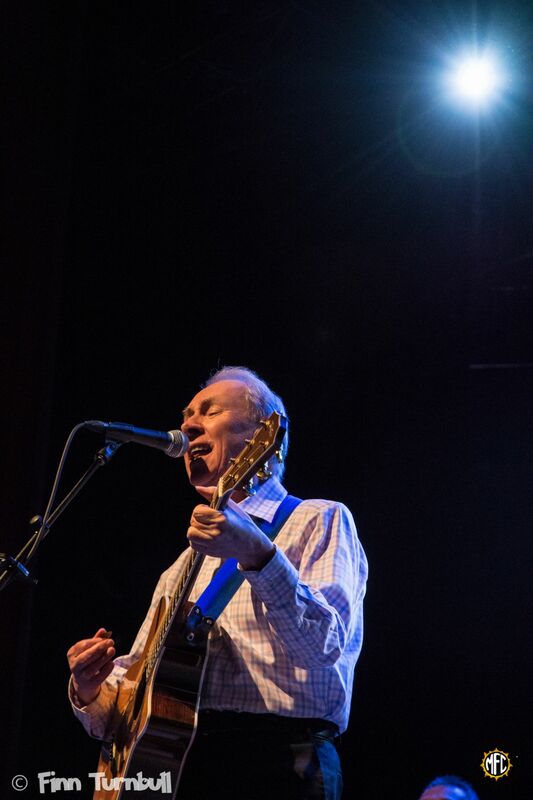 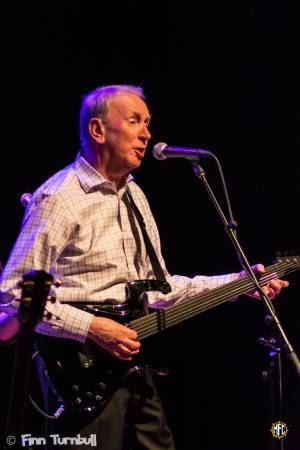 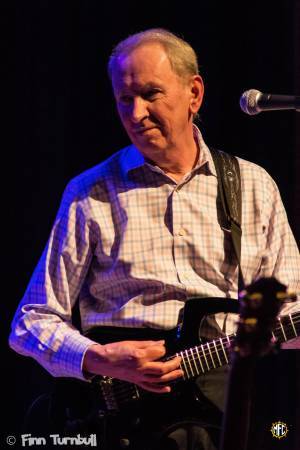 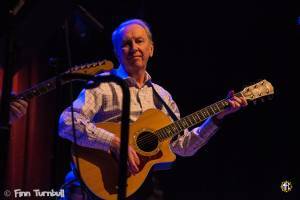 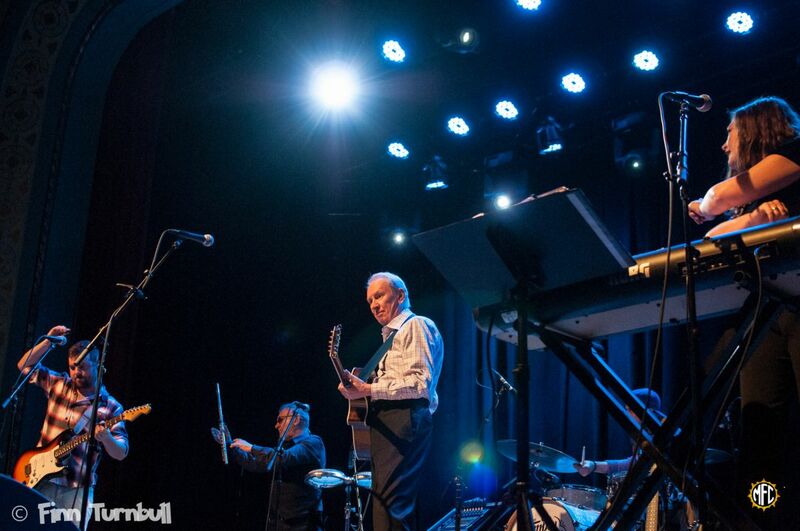 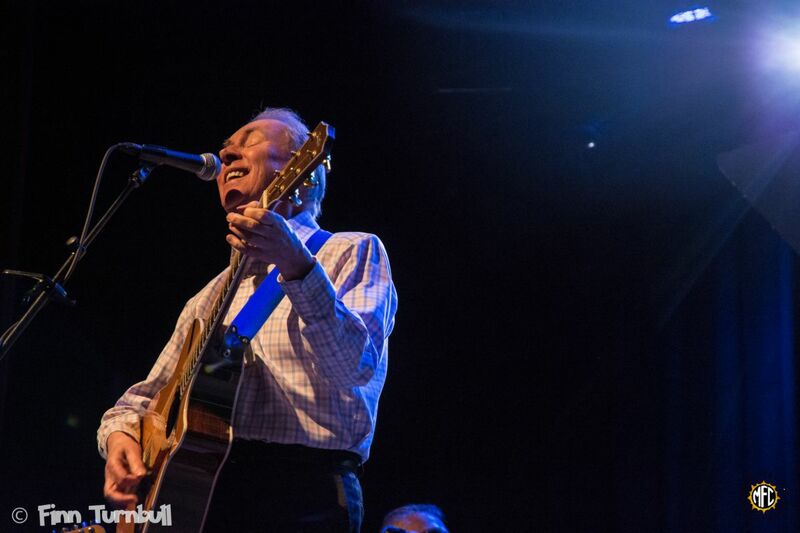 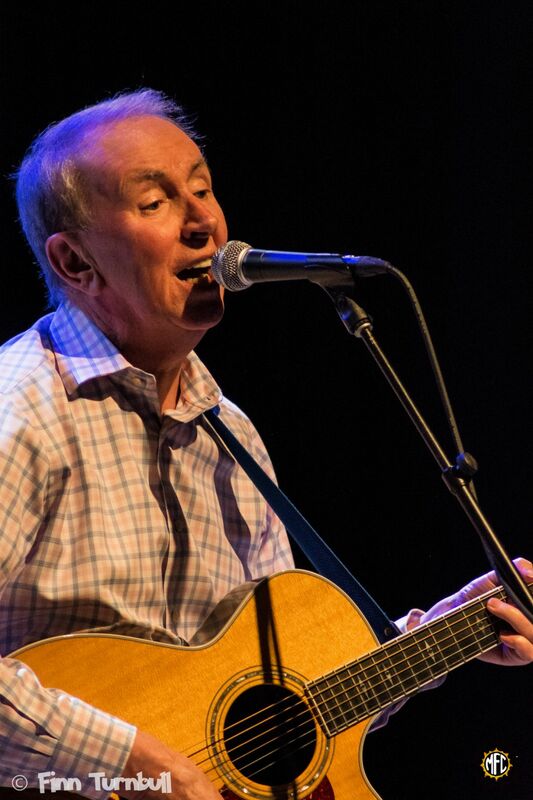 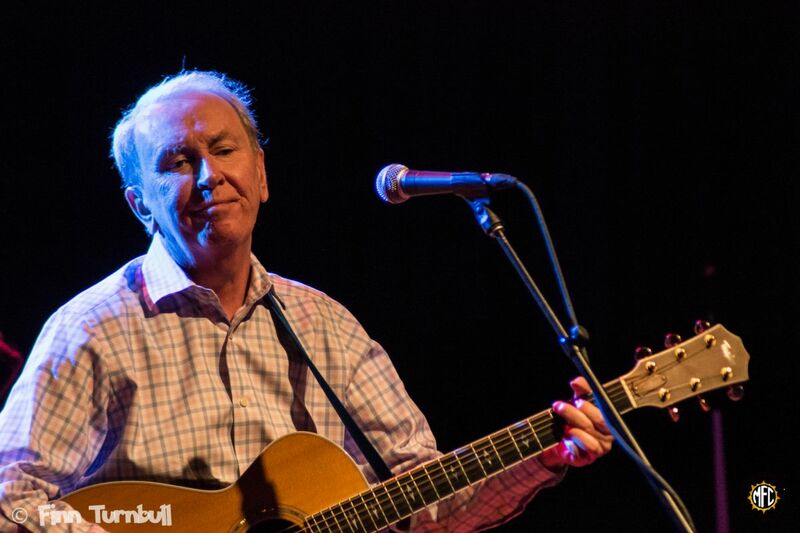 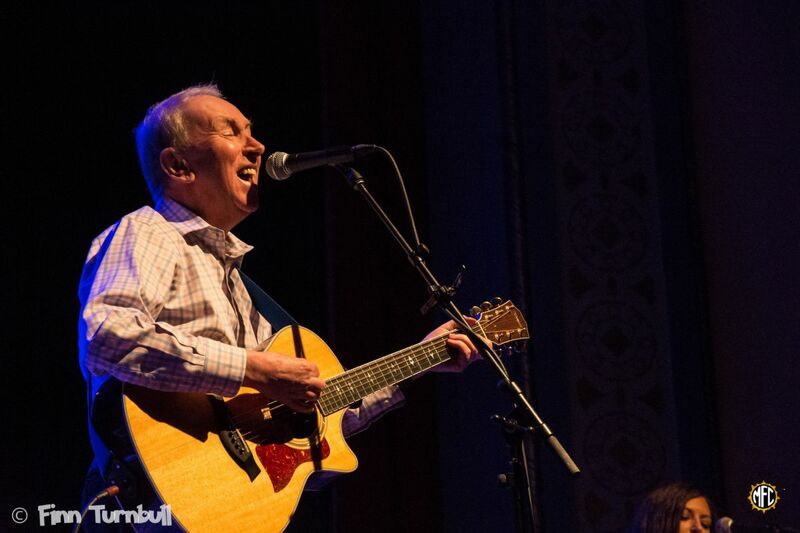 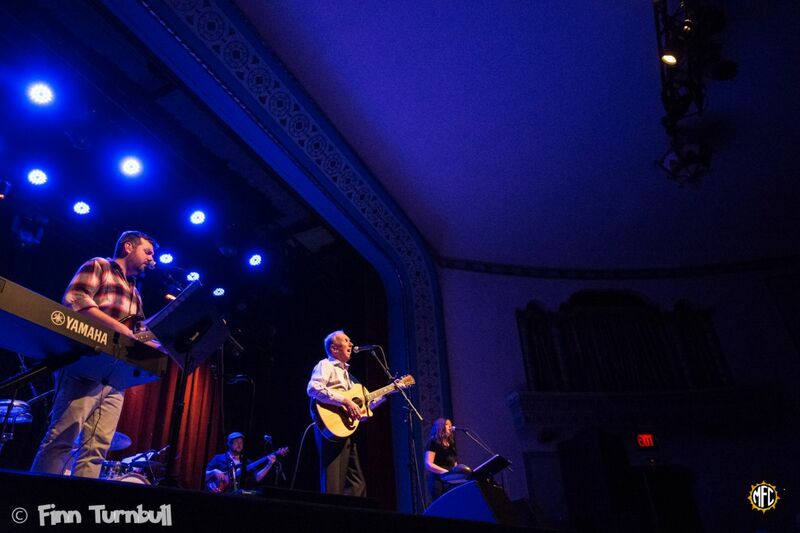 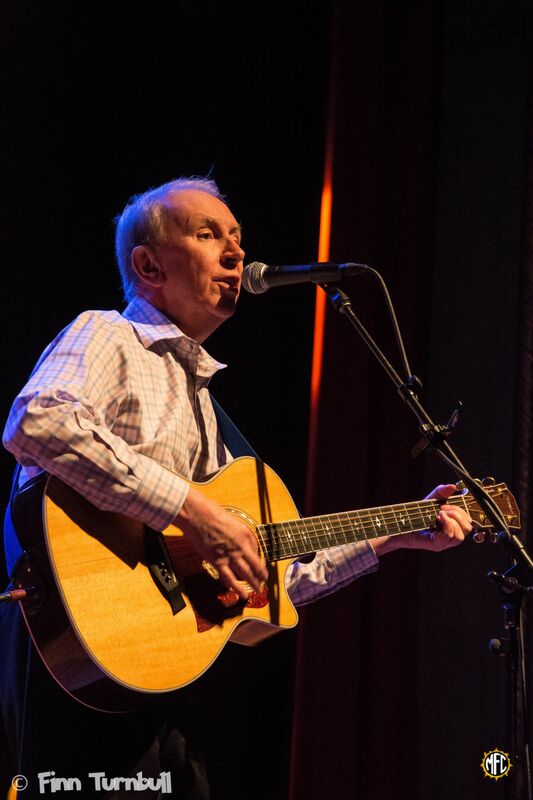 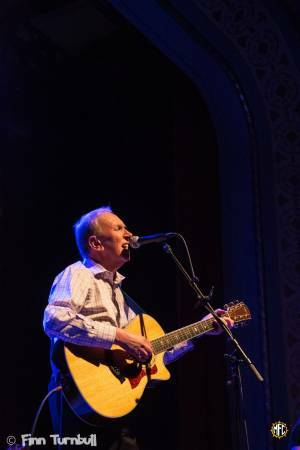 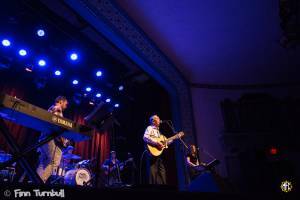 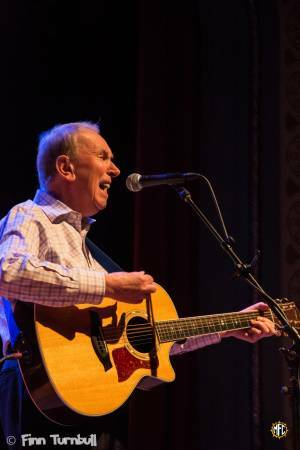 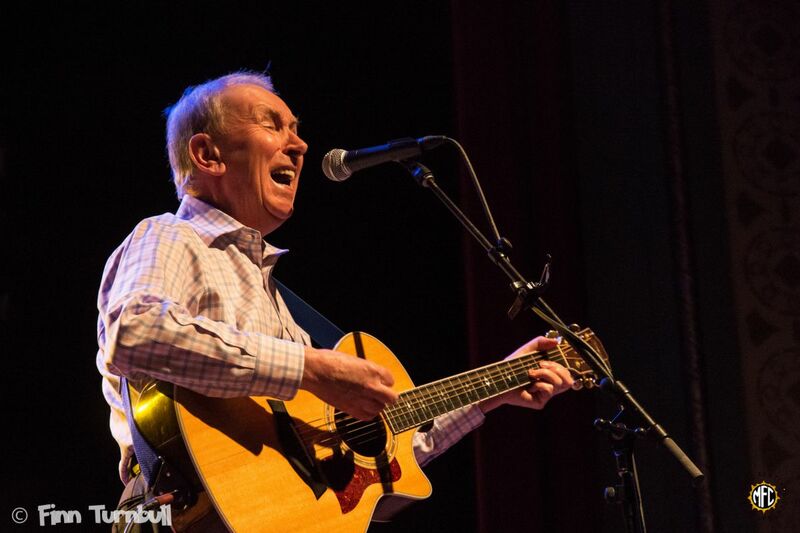 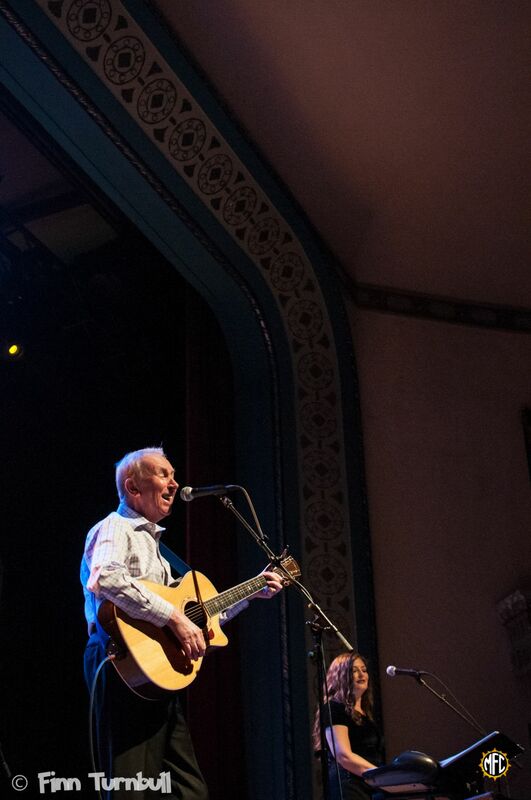 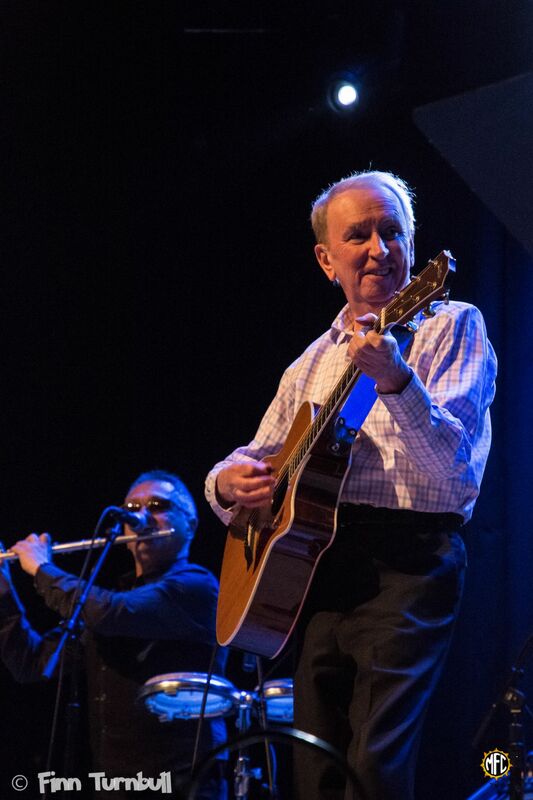 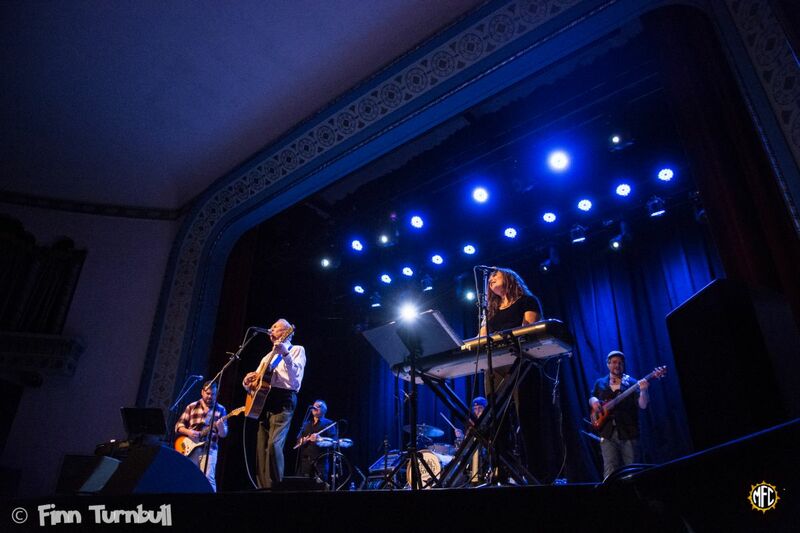 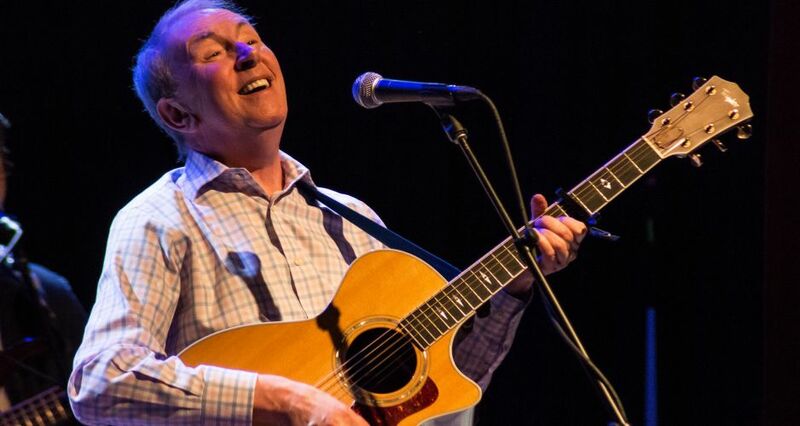 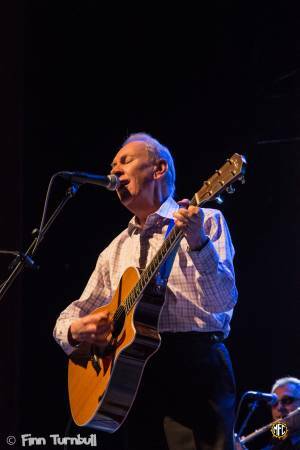 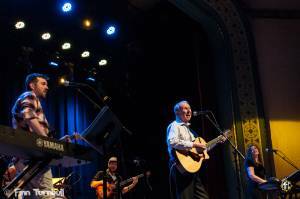 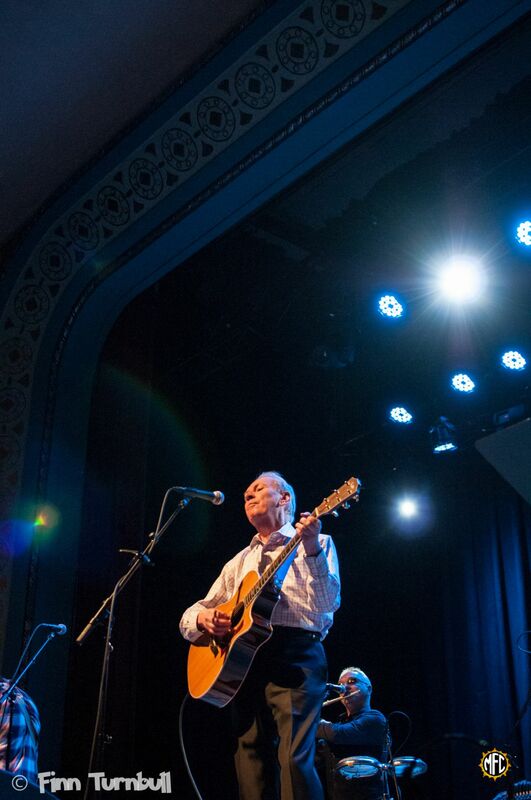 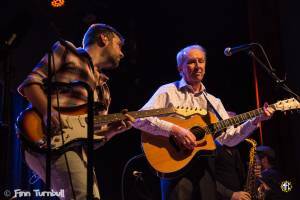 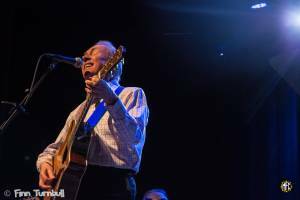 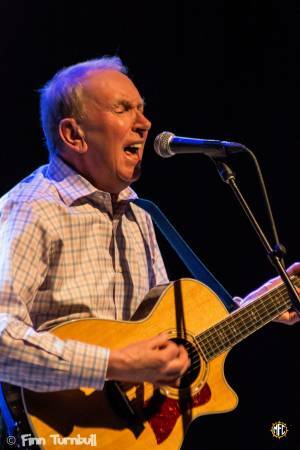 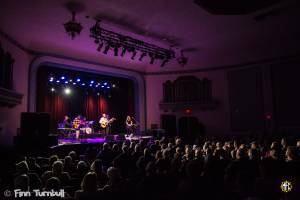 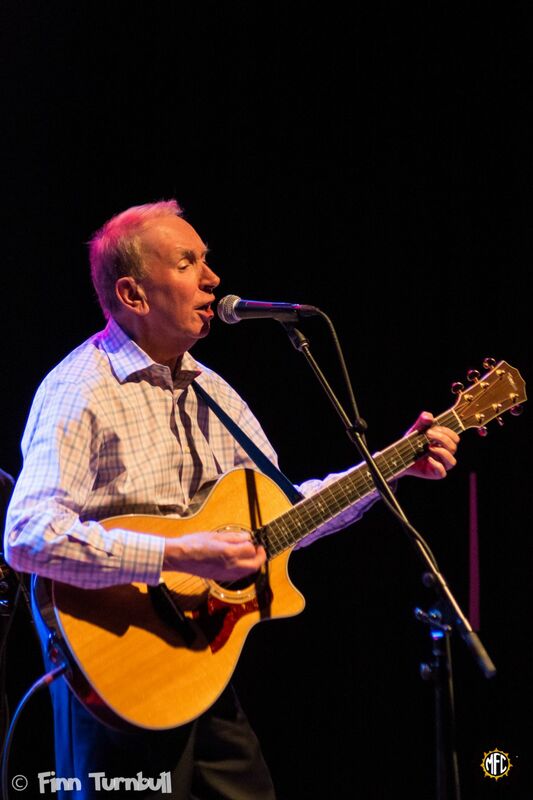 If there were ever a time to refer to a show as “An evening with..”, Wednesday night’s concert with Al Stewart at Portland’s Aladdin Theater was one of those times. 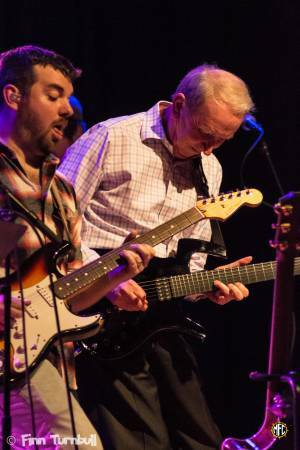 Although he had an opening act, The Empty Pockets, they also acted as his backing band, so it still felt quite intimate. 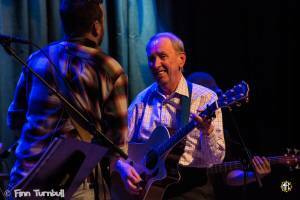 This was especially because of Al’s relaxed and cordial stage presence. 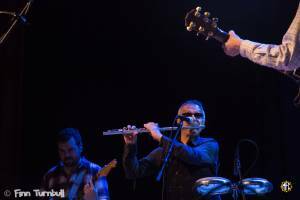 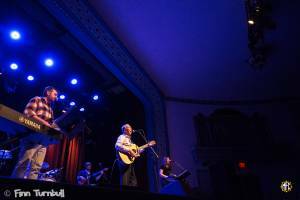 His setlist was just what everyone came for, and his backing band, including multi-instrumentalist Marc Macisso, tore the house down with their raw talent. 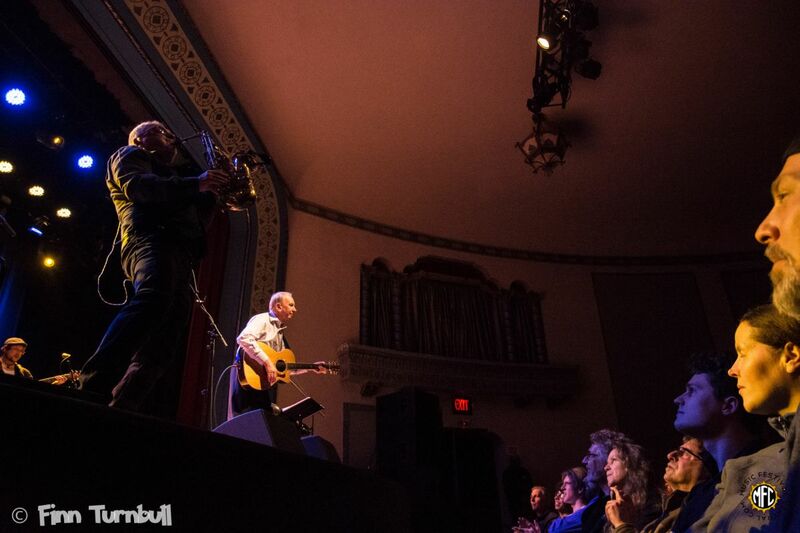 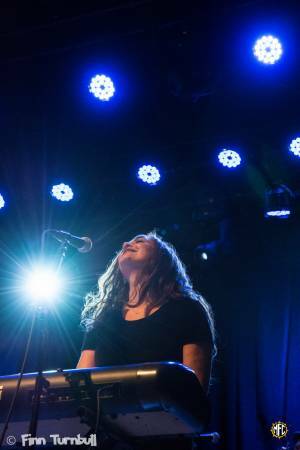 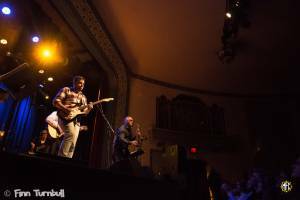 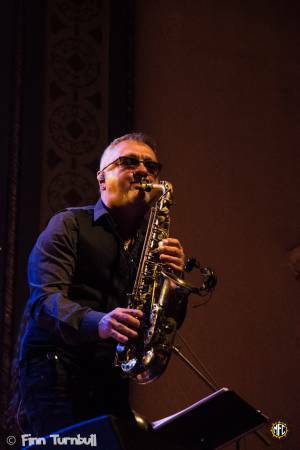 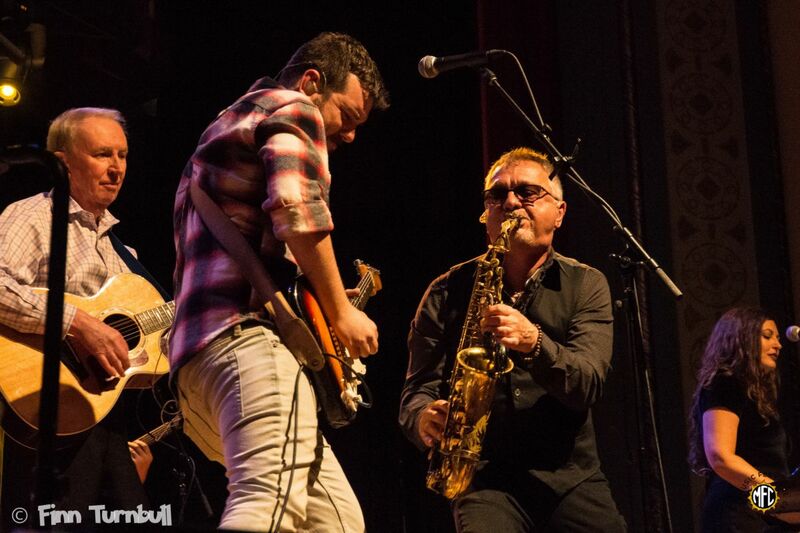 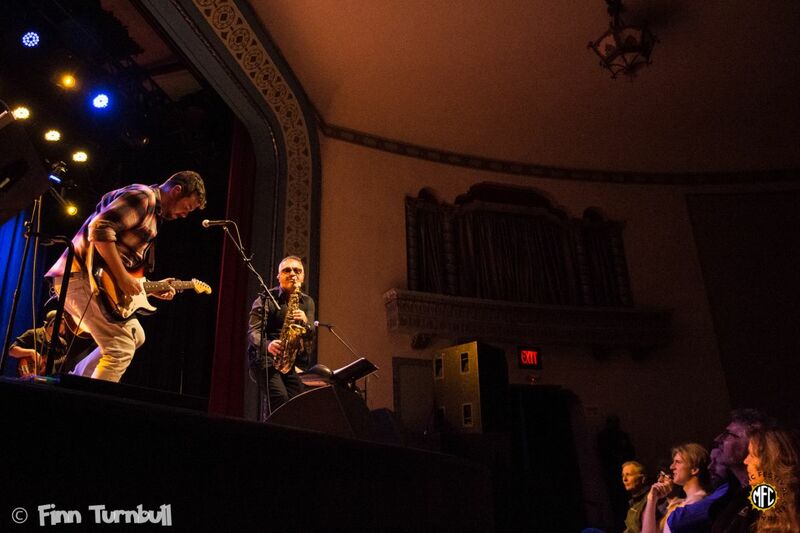 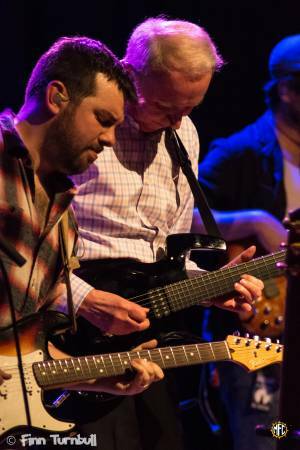 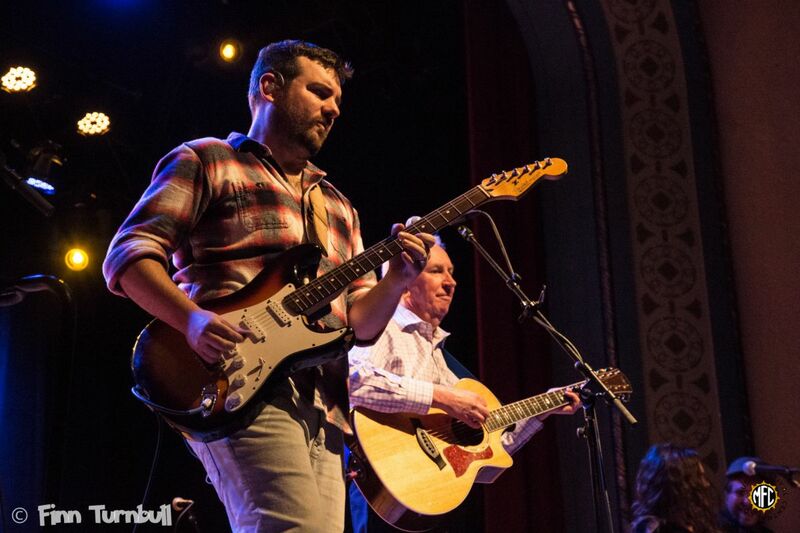 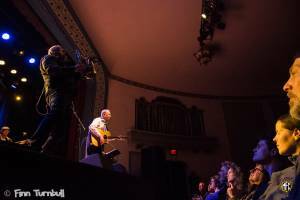 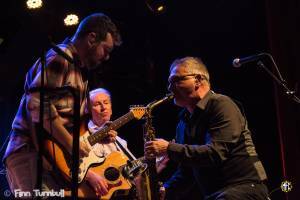 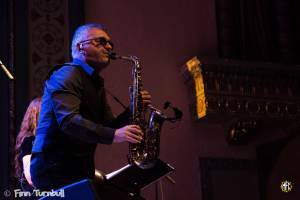 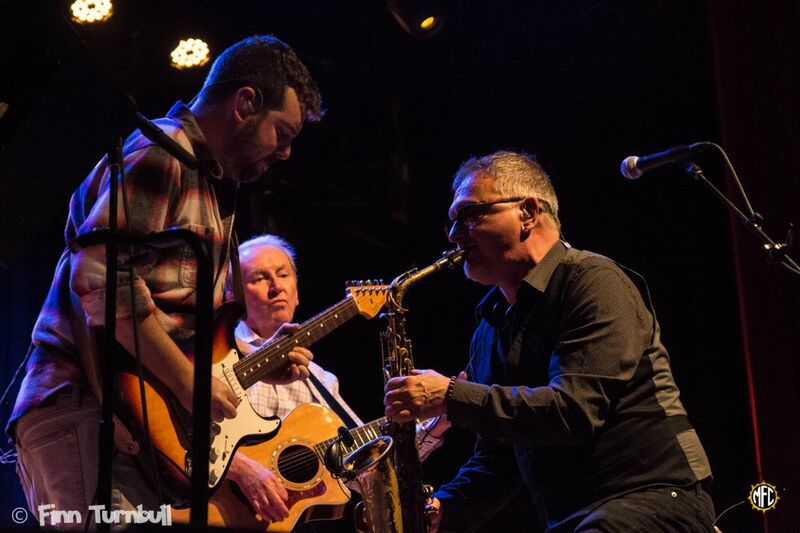 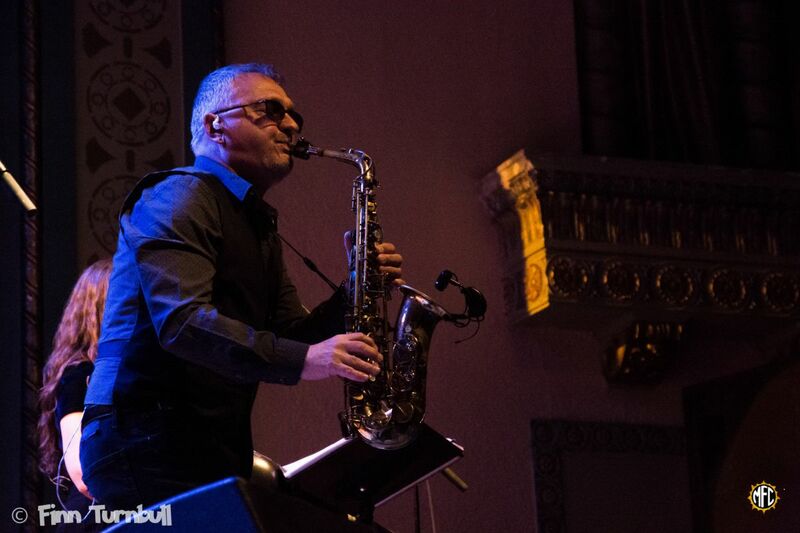 Since many of Al’s songs were popularized with wailing guitar and saxophone solos, Josh Solomon and Macisso had their work cut out for them, but did not fail to impress, engaging the crowd wonderfully. Al, Macisso, and the Empty Pockets played all the hits including “Flying Sorcery,” which Al revealed to be one of his own favorites, as well as “Almost Lucy,” “Warren Harding” (not without a presidential debate), and “On the Border.” Al even surprised his fans with a tune he wrote as a young teenager in response to a Beatles song that was never written, “8 Arms to Hold You.” He explained that because it was never released for the film “Help,” he decided to write it on his own, and the uncanny result could have very well made the cut. After ending the show with the all-time favorite “Year of the Cat,” Stewart shocked the crowd again as he returned wielding an electric guitar on stage for the first time in 20 years. With it, he played “Valentina Way,” shredding in merry unison with Solomon. After playing one more song, Al introduced the band members one-by-one and bid goodnight to provocative Portland.